In this modern age that we live in, most of us live our lives in routines. We wake up, get ready for the day ahead, go to work or school, have a few breaks in between to rest and eat, then back to work again, lastly, most of our days end with us trudging our bodies back to our homes in order to get to bed and repeat the same routine for the next day. And while having a healthy routine is necessary to live a good long life, most of us would agree that life tends to get boring when we just cycle through the monotony of waking up and sleeping, day after day, after day. To break the monotony, we gift ourselves with memories and experiences that stand out from the mundane. Which is why we crave for adventure in our lives and long to make our existence a more unique experience. When we put ourselves out there, we get a sense of accomplishment and satisfaction of achieving a goal– pretty much the motive behind bucket lists. We seek for the natural high of being able to do something different, something that used to be unachievable, and lived to tell the tale for another day. But before rushing off to the great unknown, it is always best to stop and think and consider how much of an adventure you are willing to take on. Think of it as baby steps before heading off for that BIG ADVENTURE that you have always longed for. One of these little thrillers is going white water rafting. 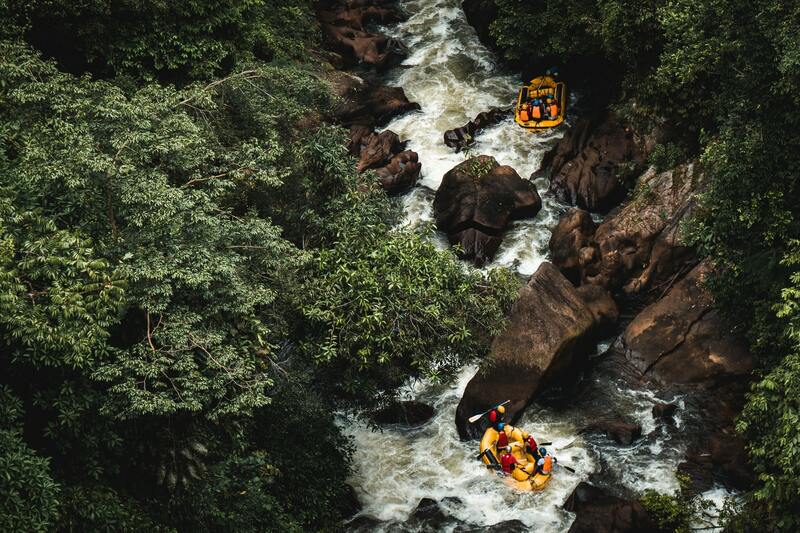 White water rafting is a water sport where you get on a rubber boat and go on a crazy wild ride down a river. You get to dodge rocks and whirlpools if you can while rushing on the rapids. And in case you are wondering, no, you only get to wear a life jacket and hold a paddle. You don’t get to wear a seatbelt (duh) and falling overboard is indeed a real risk. But don’t worry, you get to learn the how to’s of white water rafting before they put you on those rubber boats. The first reason to get on an adventure is that you want to get out of your stuffy house or office and go to wide open spaces. Going on a rafting trip lets you enjoy being outside on a whole new level. It is not your typical walk on the park trip. This one gets you sprayed and soaked with the cold river water and have the heat of the sun dry it up from you. You also get to see new and diverse scenery. There would be wildlife, like birds and whatever members of the animal kingdom that you could glimpse on the river banks while you hurtle down in your rubber boat. There would also be a lot of scenic vegetation that your local park can never showcase. The beauty of the wild will make this trip something that you will never forget in a long time. Now, this boat ride is not your typical one. When you get to the rapids, you get have to paddle hard and fast in order to steer your boat. Plus, you need all the effort just to keep yourself balanced and inside the boat at all times. It is an extremely physical activity that will allow you to burn an average of 300 calories. As you try to keep yourself on the boat, you get to feel your heart beat fast and strong as you keep your mind focused on the ride. The ride will be rough and fast. So you better prepare yourself to be pumped up with endorphins and adrenaline as you go down the river. Going on a white water rafting adventure will not only teach you how to paddle and row as you navigate the course. The guides always love to share local knowledge and stories about the place and the river. You get to hear and learn about things that you would have otherwise missed had you decided to keep yourself safe and tucked in your bubble. Even if you had gone rafting before, it is never the same experience when you go on another one. While the course may be the same, but the conditions of the ride will be different. And it will not only be the ride that will be different, the people you meet and interact with, the ones you get to go on the boat with you, everything else will be unique and different from any other previous trip. If you are a newbie, then prepare yourself to be mind blown with the time that you get to experience something that is thrilling and memorable. Going out on a white water rafting adventure can be a scary thing to do if much of the fun you had would be from a day at the beach. But putting yourself out of your comfort zone and immersing yourself into something that is new, and wild, and thrilling is what adventures are about. It is good to have an unwind from the stressful work. 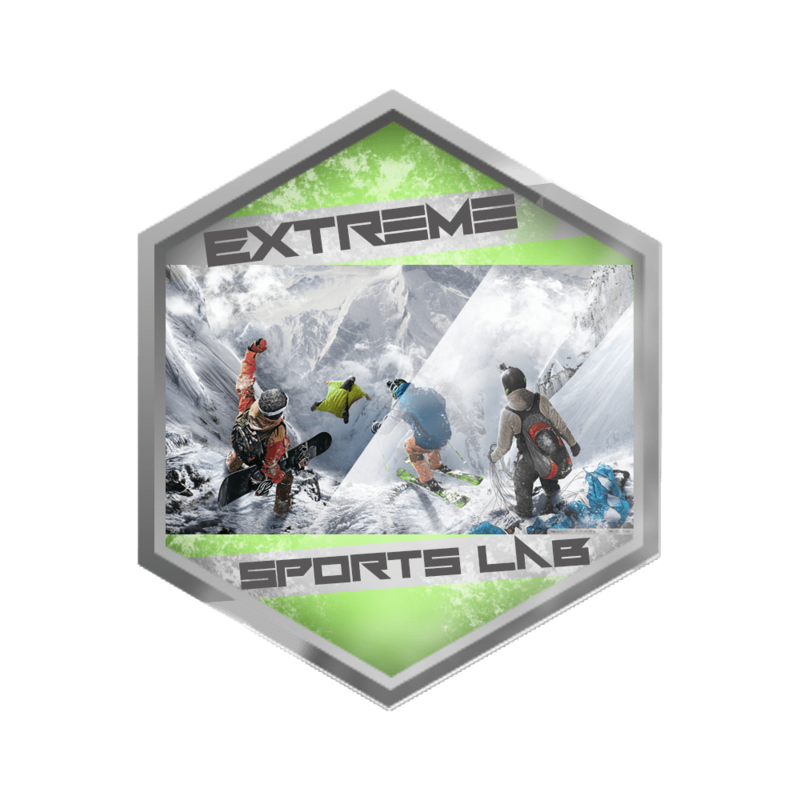 Then enjoy the extreme adventure that release your stress.